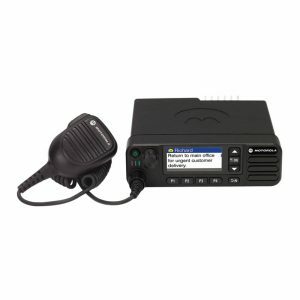 Digicom wireless provides reliable, high capacity two-way communications to events of all sizes. 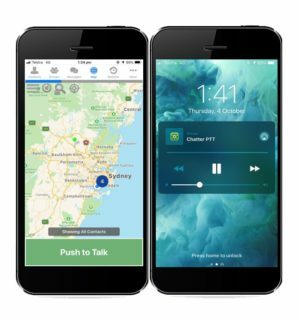 When different teams are able to communicate better, they perform better, ensuring events run smoothly and guests have the best time possible. At Digicom Wireless, we create a solution based on the direct needs of your event, saving you time, money and hassle.